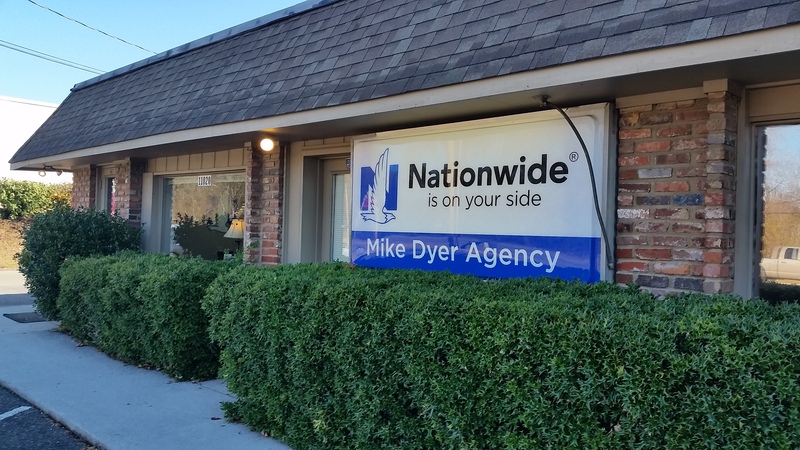 Mike Dyer Insurance Agency is committed to providing advice and quality insurance products to keep your future protected. From helping to restore your identity to insuring your personal items, we have the solutions you have been looking for should theft, an accident, or even a lawsuit occur. Insurance specialists at Mike Dyer Insurance Agency are standing by to help you find and create the asset protection packages you deserve. 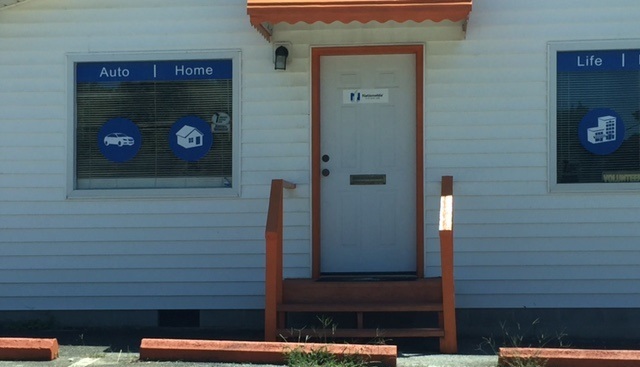 Contact our agency today to get started. 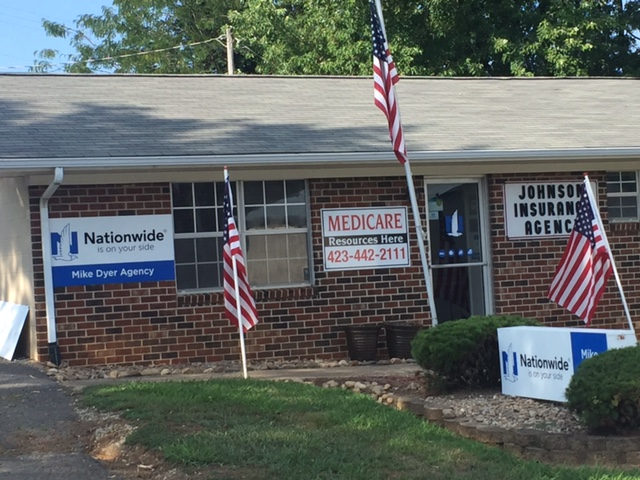 We provide insurance solutions to clients near Knoxville, Madisonville, Farragut, Hardin Valley, Concord, and Bearden.